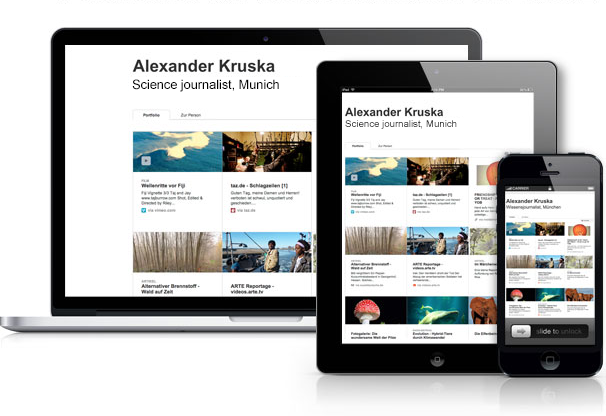 The editorial portfolio on the web. Let us know why you'd like to be a torial member, what your background is and where your professional focus lies. After registration you may already start to fill in your profile and we'll give you feedback on your application as soon as possible. I have read and accepted the terms and conditions. Please note: users without a meaningful profile in one of the platform languages (German, English, French) will be deleted.